Vereeniging is a largely industrial town just 1 hour from Johannesburg's O.R. Tambo international airport. It makes up one corner of the Vaal Triangle and provides a number of novel experiences to both business and holidaymakers. 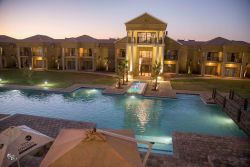 If you're looking for a place to stay on your business trip, or conversely wish to escape the bustle of Joburg, Vereeniging caters to the needs of all passing travellers. Vereeniging is situated in Gauteng, South Africa's smallest but wealthiest province. 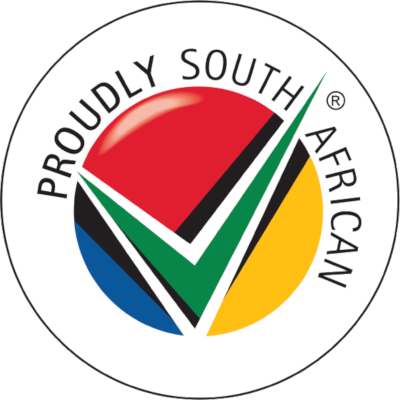 It lies on the southern perimeter, making the Free State province very accessible too. It also lies on the Northern tip of the Vaal Triangle, with the other two points being Sasolburg and Vanderbijlpark. Vereeniging was founded on coalfields back in 1878. It was officially proclaimed a town in 1892 and owing to the wealth of minerals found in the area it soon flourished into the commercial centre it is today. Vereeniging is now the epicentre of South Africa's industry, playing a pivotal role in the manufacturing of steel products such as foundries, machinery, steel chains, cables among other things. Aside from manufacturing operations, Vereeniging is also choc-a-bloc full of engineering firms and related businesses. Taking a less business-like approach, Vereeniging and the Vaal Triangle as a whole is becoming increasingly popular as a tourist destination. Vereeniging is situated, as the official site puts it, 'on the northern bank of the northernmost loop of the Vaal River.' For the uninitiated, this section of the Vaal (as it's known by locals), is large and languid making it suitable for numerous leisure activities based around the river and its banks. You can sail on its flat surface, take a river cruise or partake in numerous water sports like water-skiing. If you're looking for some cultural enlightenment in Vereeniging and surrounds, take a township tour of Sharpeville. Not only will the tour inform you of the historical significance of the township during Apartheid , but will provide you with a glimpse into present-day township life. Following a day of culture and leisurely water-based activities, tired holiday makers can take refuge at the boutique and luxury hotels in the area. While offering luxury and comfort, these establishments also provide cheap accommodation to guests looking to save a few pennies. A quick look at our website will give you the information you need to make your choice. You will find reviews and you will also be able to compare prices and find wonderfully affordable accommodation in Vereeniging. 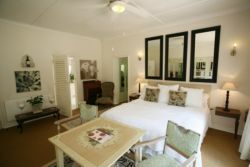 Are you planning the perfect getaway but have not yet found your ideal Vereeniging accommodation? By using our easy website, you can find great accommodation of all types, whether it is a cosy bed and breakfast or a comfortable lodge. We have thousands of easy to find listings for self-catering facilities, holiday homes, guest houses and hotels as well as backpackers, chalets, caravan facilities, villas and apartments, giving you a wide variety of options when it comes to your accommodation in Vereeniging. To help you find the right place to stay, we have a number of tools that you can use, including a map. This will help you to pin point exactly where you will be staying and it will show you the accommodation facilities that are closest to where you will be. Regardless of the reason for your visit to Vereeniging, we can guarantee that you will find the type of accommodation you are looking for. But reviews for Vereeniging accommodation is not the only information you will find. Want to know if your Vereeniging accommodation is pet-friendly or allows smoking? All of that information is included on the listings page. You will also be able to find which activities are on offer and the sort of amenities included with each room. All of this information will help you to make an informed decision before you make any payments to, giving you more peace of mind about your choice. 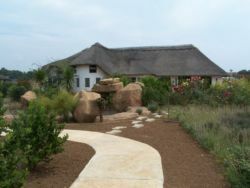 We include all of the contact details of the self-catering accommodation, holiday homes, guest houses and hotels as well as backpackers, chalets, caravan facilities, villas and apartments in Vereeniging which are featured on this website, so you also have the option of getting directly in touch with the place. 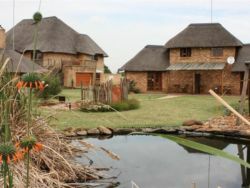 Regardless of where you are staying, we feature Vereeniging accommodation in that area of the province. 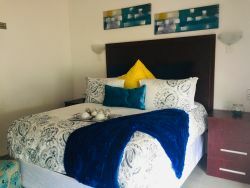 You have options of Vereeniging guest houses, lodges and bed and breakfasts, among others, ranging from your more affordable, lower prices to your more luxurious options. So, you are not visiting for a holiday but rather for business and all you need is a place to stay for a night or two? The bed and breakfast options, as well as the lodges, are generally preferred by business people and you will find all types, from your more luxurious lodges to your simple, self-catering bed and breakfast. Each will give you a safe roof over your head while you are in the province. 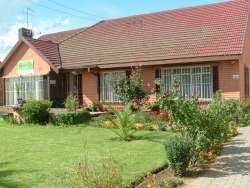 Vereeniging accommodation is not only affordable but well situated. If you are doing business in this area, this is a great accommodation choice. Spending more than a few days in the province? Perhaps you are indulging in a tour of the region and you are looking for a few places to stay? 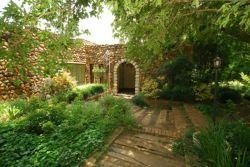 Browsing through our listed self-catering accommodation, holiday homes, guest houses and hotels as well as backpackers, chalets, caravan facilities, villas and apartments in Vereeniging will give you all of the information you need to make your selection. And once you have found the ideal place to stay, you can either request a quote or make your booking directly on this website. Sleeping-OUT.co.za is designed to make finding and booking accommodation in Vereeniging easier than your traditional methods of sourcing a place to stay! 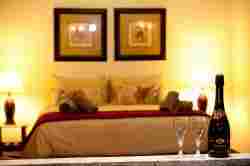 We include some great accommodation special deals in and around Vereeniging. 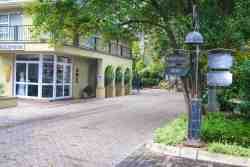 35 reviews of Vereeniging Accommodation. Much is on offer to the Visitor to Vereeniging. The Sports event we attended was well organised and Vereeniging offered all we required for a most enjoyable experience. Time spent in Vereeniging was too short, cant really give feedback. What really caught my eye was the cleanliness of the town. The best area for holiday, with best hotels ever! The Vaal river which is always having reasonable amount of water, makes it unique and more attractive than other holiday destinations. The low level of crime experienced while touring that area was a plus point. Nice place to get away.